The Madura came in a couple different sizes, this is the smaller 700cc version. 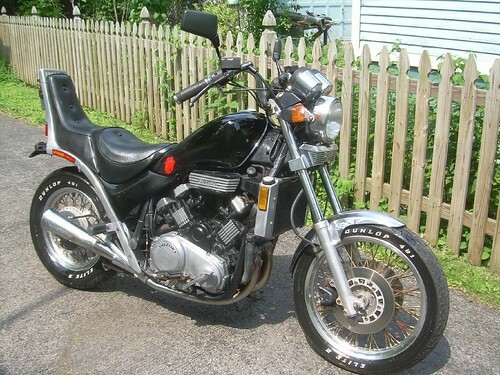 It was a direct response to the Honda Magna line of muscle bikes which sold very well. From a visual perspective it is terribly designed, though they run very smooth and have great motors. This was the madura I owned for a bit. It shined up real nice and ran like a champ.